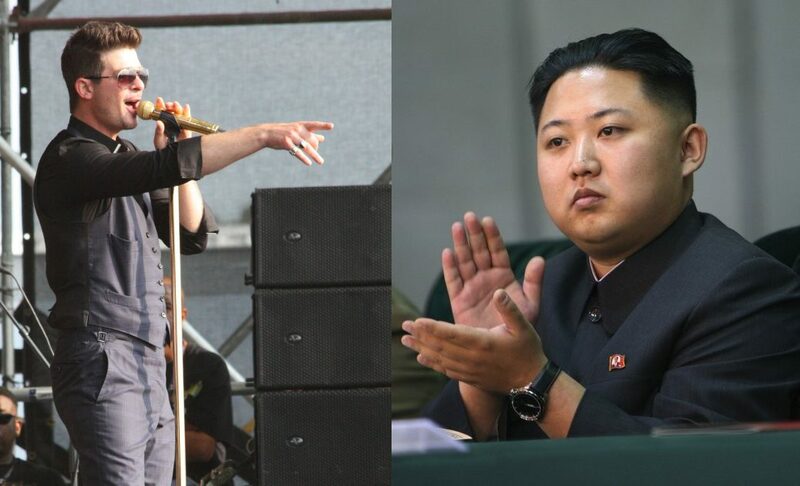 Mutual admiration society: Robin Thicke [pic by kowarski, flickr] and Kim Jong Un [pic by petersnoopy, flickr]. The soulful Jersey Shore fan reportedly loves Blurred Lines so much he demands it to be played repeatedly on North Korea’s sole radio station, Glorious FM. “I tried listening to Miley for a while but it’s just not the same,” the Great Leader told a rather lost looking associate. 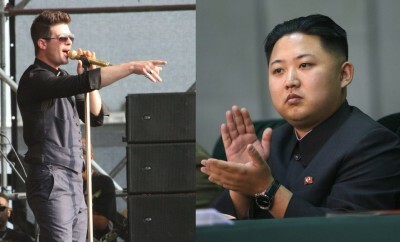 However, we can exclusively reveal that both Thicke and Kim Jong Un have been corresponding via Twitter and other social media networks. Apparently, a joint feeling of isolation and ridicule from broader society brought the two men closer together. “It was Mr. Thicke who initiated the contact. 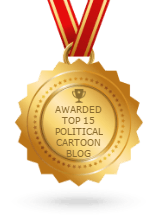 Our Dear Leader welcomed this and was particularly impressed by Robin’s creative hash tagging abilities,” claims a source close to the regime. New Redskins Moniker Needed: The Washington Treaty Breakers?